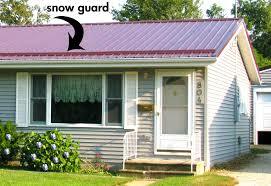 Metal Roofing snow guards are a wonderful asset during the winter months, not only do they look good on your new metal roof, but they keep the dreaded snow and ice from falling down in one solid sheet. 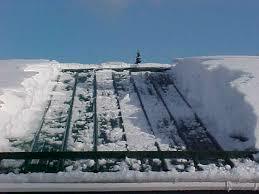 How they work are the snow guards holds the snow and ice up on your roof letting it melt down into water and dripping off slowly versus it all coming down at one time! 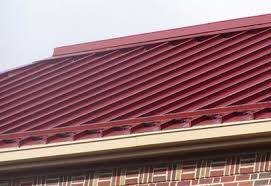 Just ask us about installing them on your new Metal Roof installed by Competitive Edge on your initial estimate, or if you already have a metal roof installed we can come install them anytime on your existing roof.